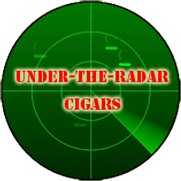 the tip of a tobacco leaf is sweeter and milder than the middle? 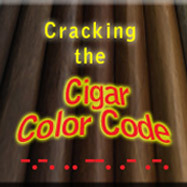 This is why the first inch of a cigar is more easy-going than the rest. Like a jalapeño, judging the power of a chili by the tip can lead to over-the-top guacamole. This is one reason why the current trend towards short, fat cigars is so successful. 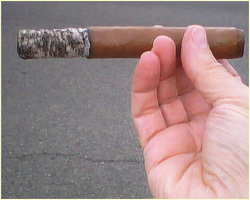 They are made from the center section of the leaf; giving the cigar it’s full impact and flavor at the first puff. True, but it also gives you less cigar for the same if not higher price of a full size cigar. The nubs are fine and yes start at the sweet spot but as the wife says often, start it slow son, start it slow, let it build up. Seems to me that this is completely wrong. The first inch or so of just about any stick I light up is always stronger and harsher than the rest of it. Only after I’m well into the first third or even into the second third do they usually level out and become smoother and less harsh. I too have experienced cigars that start out bold and spicy and mellow out as they burn down. Maybe they bunched them backwards? LOL!